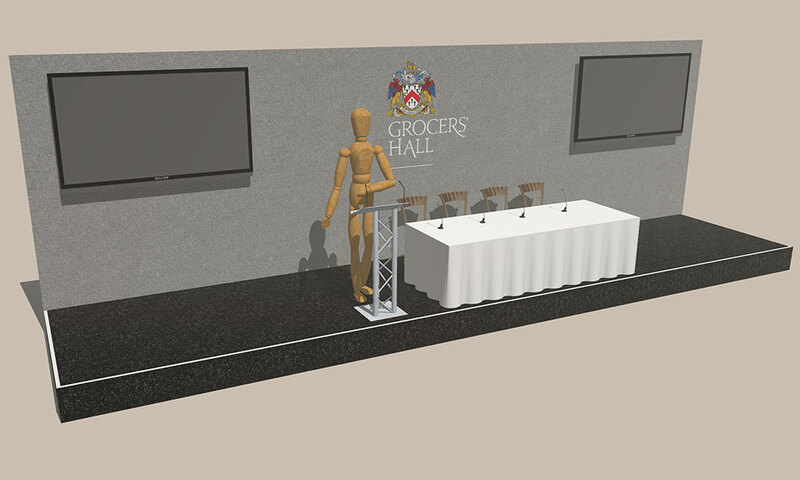 Audio Visual Equipment can be organised through Grocers' Hall to make the process as simple as possible. A friendly, creative Audio Visual and Production company delivering a variety of specialised services. Since 2001 they have supplied their expertise to corporate conferences and dinners as well as private events. Working with client’s budgets they are able to maximise this to ensure the best possible result. "Organizing an event is always a stressful business. It takes careful planning and coordination to get everything in order for the big day. Audio-visuals are key in getting your important information across. Fast, hard hitting, dynamic and full of impact, but choosing the right company to handle your requirements can be a real headache!" 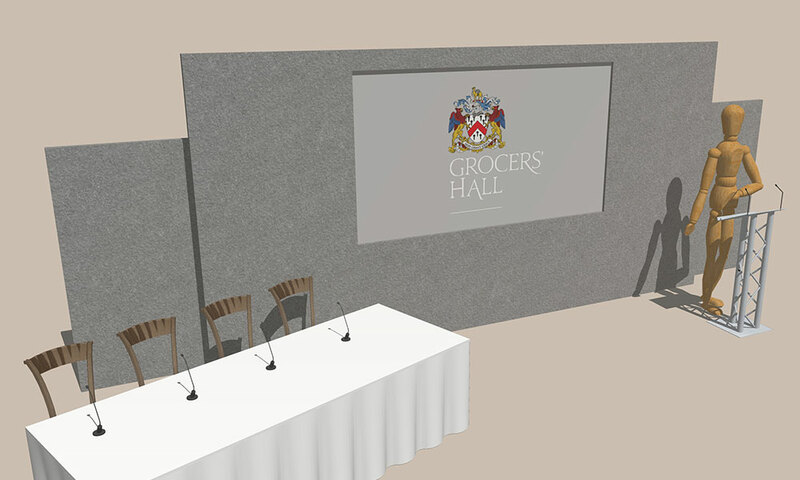 "We have a deep commitment to providing the best and most reliable service in a discreet and professional manner and feel that our service perfectly complements the quality and character associated with Grocers’ Hall"
Icon Presentations are a professional Audio Visual supplier based in the heart of London’s Tech hub and close to Grocers’ Hall. 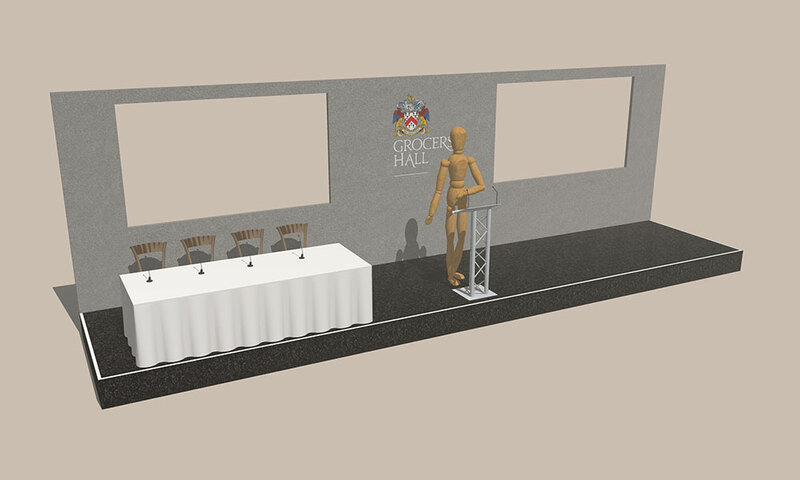 With extensive knowledge in all things AV, their friendly and approachable staff will strive to make sure your event runs as smoothly as possible. 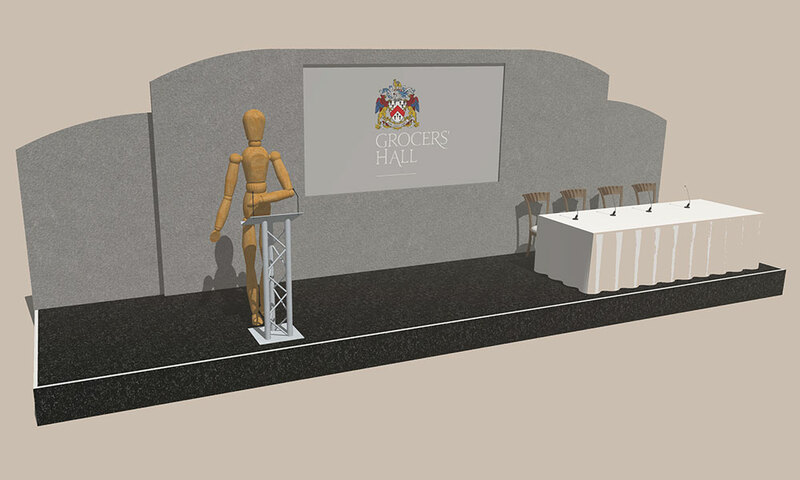 With close proximity to Grocers’ Hall allows them to respond in a timely manner to any late changes or additions to your event that you may have.